British buyers in Spain have been given a huge boost in January, with the opening of the region’s brand-new Region of Murcia International Airport (Commonly known as Murcia-Corvera). The €500 million project, which has been under construction for over ten years, was designed to replace the old Murcia-San Javier airport and offer a much-needed increase in capacity to the region. It can handle 16 flights per hour and up to 140 per day, with an expected passenger footfall of up to 5 million per year. Over 80% of these are expected to be British visitors – with a huge chunk of these potentially seeking a home in the sun! Opened in a ceremony of 500 people by King Felipe VI, the airport makes the region of Murcia instantly accessible for a host of potential buyers from the UK, whilst also opening up another travel option for current homeowners. In fact, the first arrival at the airport was a Ryanair flight from Manchester carrying British holidaymakers and homeowners. It’s opening will massively increase capacity for flights, visitors, jobs and investment in the area, which is all good news for current homeowners nearby. 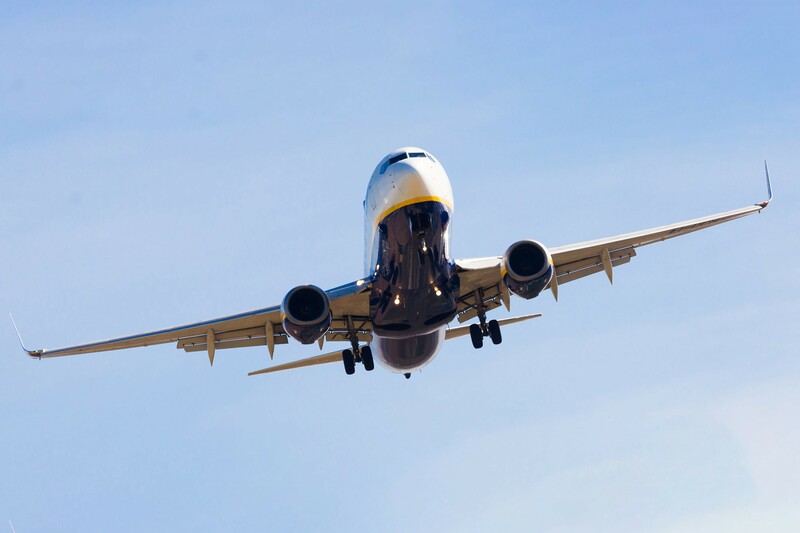 Work has been underway for some time to secure carriers for further flights to and from the airport, with some large British-based airlines having already declared their intentions to do so, including: EasyJet, British Airways, Norwegian Air, Ryanair, Jet2, TUI and Volotea. More are due to follow suit in due time, potentially bringing a huge boom and increase in demand for homes in the area. Sequre International already have numerous properties in the region if you’d like to get ahead of the crowd. Just get in touch with us to discuss what you’re looking for and we’ll help you find your dream home. And if you’ve already got your eye on something, why not consider a viewing trip to the area from as little as £99? With a whole new route now opened, it’s never been easier to buy a home in Spain with our help.